Electricity is in the air in Scotland’s Book Town. This weekend sees the switching on of the Christmas lights and the annual Fire and Light celebrations, organised by the Association of Wigtown Booksellers. 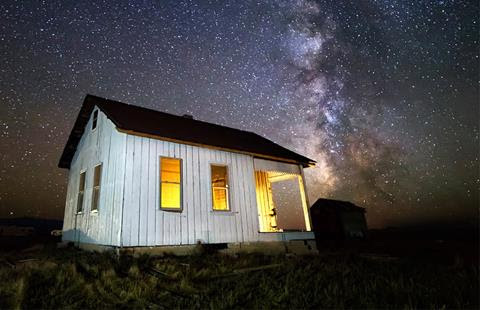 There is – literally – illuminating theatre in Brilliance, while early in the new year our science weekend, Big Bang, will offer a jolt of midwinter energy. All that and Book Week Scotland, too. To find out what’s going on in Wigtown year round, go to www.explorewigtown.com. It’s 1963 and everyone is gathering in the village hall as electricity comes to a rural community for the first time. But as Daisy puts her hand on the switch does she know what she’s about to release? Farnham Maltings brilliant new touring show brings music and drama to Wigtown’s County Buildings next week. In association with DG Arts Live. 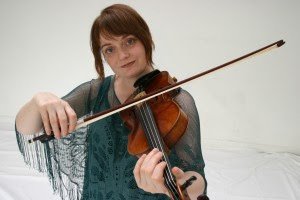 A leading light in the world of contemporary Scottish fiddle, Amy Geddes returns to her Galloway roots with the launch of her much-anticipated book, Fyne Fiddles. Part of Fire and Light weekend. Free with donation, but ticketed. Refreshments provided. Twenty-five artisan stalls offering original arts and crafts, unique Christmas gifts and delicious food and drink. Refuel at the Festive Tearoom and pop in to see the man in red in Santa’s Grotto. Huge thanks to Wigtown Community Shop for their support. 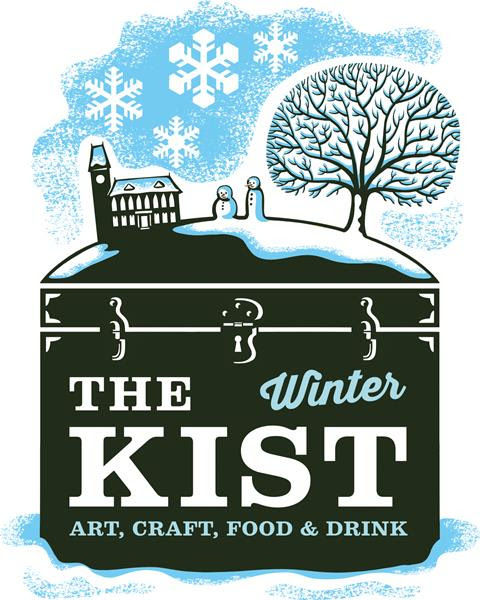 Visit The Kist Facebook page for updates and full details on our Winter Kist exhibitors. Book Week Scotland is an annual national celebration of reading. 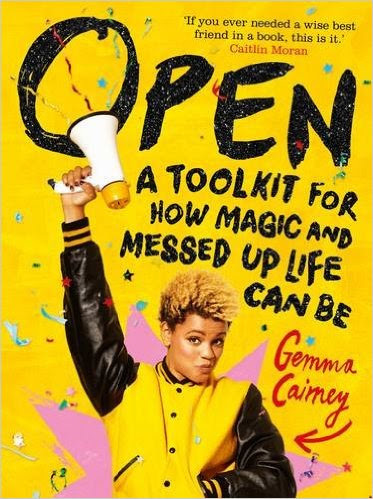 To celebrate, this year Radio 1’s Gemma Cairney will be in Wigtown to talk about her new book Open, a guide to how magical and messed up life can be. An important advocate for young people, Gemma is here to offer hope (and a huge comforting cuddle) to all of us attempting to navigate our way through the modern world. Check our Gemma’s book trailer here. Make a date in your diary this February for “Is It Alive?”. The second year of Wigtown’s exciting science weekend, Big Bang, will feature 48 hours of electrifying talks on the mechanics of being alive. From human consciousness to alien beings, Frankenstein to robots, we’ll be bringing together leading experts in understanding life as we know it and offering a fascinating glimpse into our future. We’ll be launching the full programme shortly and we hope to see you there. Subscribe here to join the Big Bang mailing list. I’ve been browsing quick articles and images of this area… beautiful! Sounds like you’ve got some great events coming up! It is a beautiful region, especially the Galloway half (Dumfriesshire is less wild, more manicured). One of the benefits of being so remote is that the area has over the years attracted lots of artists (writers, musicians, sculptors, painters…) and so art has become our biggest income generator. Thus all the events, and these are just some of the literary ones, we also have lots of music and visual art things happening all the time. I’ve always wanted to go to Scotland! Maybe if I can spur my little business enough, I can manage. I’ll keep my fingers and toes crossed for you. Then I should hope to strike it rich! It really is, and the best thing is that creative people are – on the whole, there are some egos around – very kind and understanding.